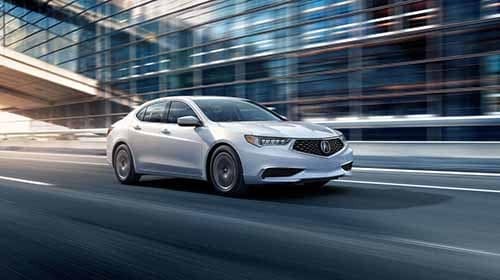 Although the 2018 Acura TLX has a smaller engine to start, it still generates more power than the 2018 Buick LaCrosse. TLX: A 2.4L inline-4 starts off the lineup, making 206 hp. This model also offers innovative performance systems like Precision All-Wheel Steer, Super-Handling All-Wheel Drive, and integrated driving dynamics with different drive modes. 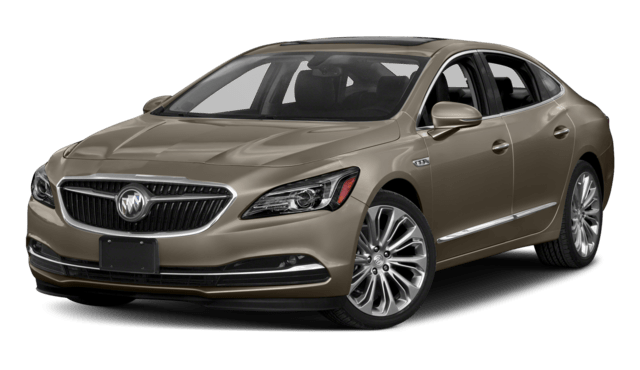 LaCrosse: The Buick sedan gets a larger 2.5L inline-4 to start, yet it musters just 194 hp. 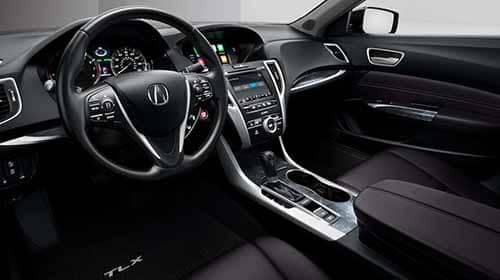 The LaCrosse’s all-wheel drive system isn’t as advanced as the one on the TLX, and there are no drive modes from which to choose. What’s more, the Acura sedan’s 3.5L V6 boasts superior fuel economy when compared to the 3.6L V6 on the LaCrosse, at an EPA-estimated 32 mpg highway versus 30 mpg highway**, respectively. When you add the Technology Package to your TLX, you can also expect a hard drive with 15GB, which isn’t available on upper LaCrosse trims. 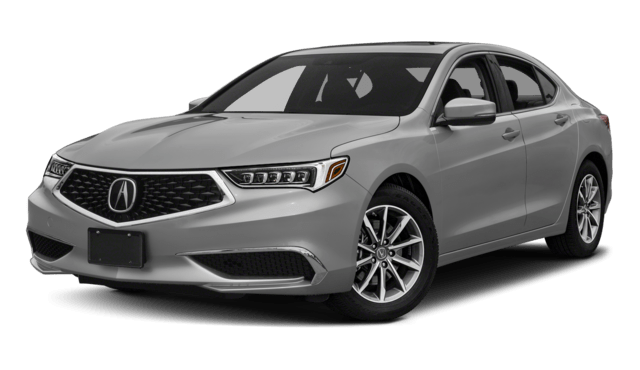 Contact Acura of Ocean to learn more about the 2018 Acura TLX, compare it to other Acura models, see how the TLX compares to the competition, and to discover the vehicles we have in stock. We can also recommend the best beaches of Jersey Shore. Check them out and drive your new vehicle to enjoy a relaxing day at the beach.